Getting rid of bugs without using chemicals? Here are some ideas! Posted on May 21, 2018 at 10:36 pm. Need to get rid of bugs? We always urge people to grow as organic as possible to get a clean healthy product, but sometimes bugs can force you to bring out the chemicals. So before it goes to far and the bugs are everywhere, maybe try something organic, cheap and homemade recipes before bringing out the heavy artillery. 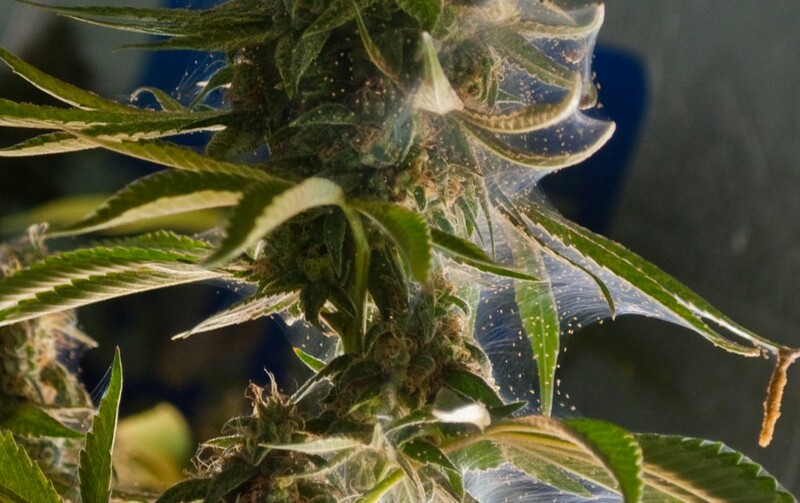 Also, when it comes to cannabis, you want to get your plant bug free before putting them on flowering, to be sure there is no bugs in those buds. As the flowers grow, you do not want to spray them with anything, especially not chemicals. But you might have some great ingredients for a natural pesticide just sitting around at your home, just waiting to be tried out. Here are some homemade ways to get rid of bugs, give them a try! Ancient Indians highly revered neem oil as a powerful, all-natural plant for warding off pests. In fact, neem juice is the most powerful natural pesticide on the planet, holding over 50 natural insecticides. This extremely bitter tree leaf can be made in a spray form, or can be bought from a number of reputable companies. To make your own neem oil spray, simply add 1/2 an ounce of high quality organic neem oil and ½ teaspoon of a mild organic liquid soap (f.eks Dr. Bronners Peppermint) to two quarts of warm water. Stir slowly. Add to a spray bottle and use immediately. 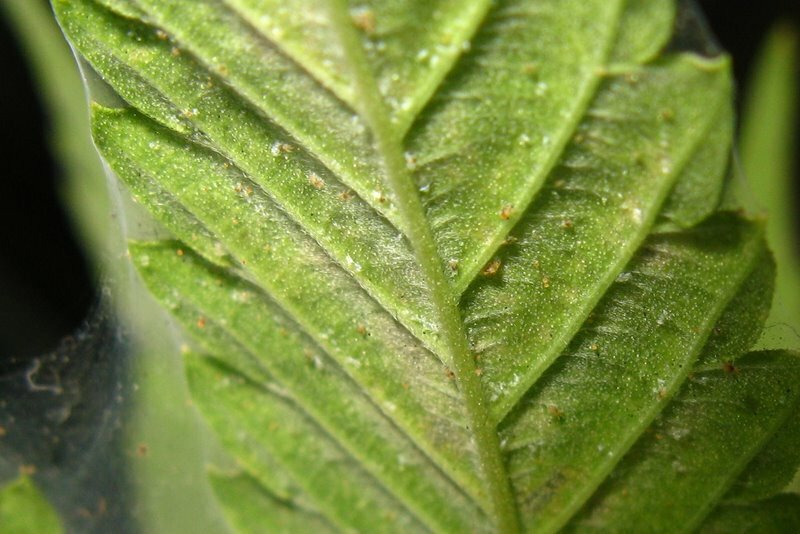 For treating plants infested with spider mites, mix 2 tablespoons of Himalayan Crystal Salt into one gallon of warm water and spray on infected areas. Mix 10-30 ml of high-grade oil with one liter of water. Stir and add to spray bottle. 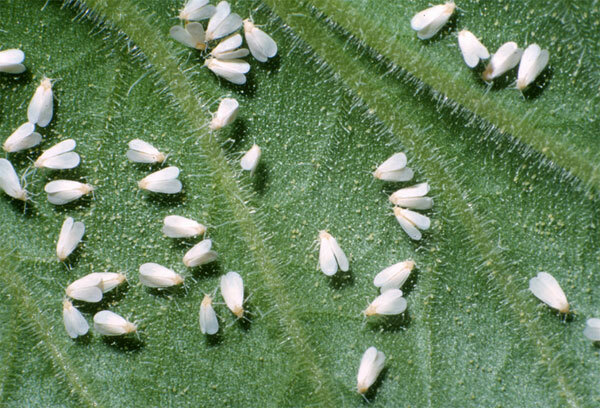 This organic pesticide works well for dehydrating insects and their eggs. This is another great organic pesticide that works well on ants. Simply, mix 10 drops of citrus essential oil with one teaspoon cayenne pepper and 1 cup of warm water. Shake well and spray in the affected areas. To make this natural pesticide, simply mix 3 tablespoons of liquid Organic Castile soap with 1 ounce of Orange oil to one gallon of water. Shake well. This is an especially effective treatment against slugs and can be sprayed directly on ants and roaches. A great natural pesticide for flies, bees and wasps. Simply sprinkle a few drops of eucalyptus oil where the insects are found. They will all be gone before you know it. Mince one organic clove of garlic and one medium sized organic onion. Add to a quart of water. Wait one hour and then add one teaspoon of cayenne pepper and one tablespoon of liquid soap to the mix. This organic spray will hold its potency for one week if stored in the refrigerator. These flowers hold a powerful plant chemical component called pyrethrum. This substance invades the nervous system of insects rendering them immobile. You can make your own spray by boiling 100 grams of dried flowers into 1 liter of water. Boil dried flowers in water for twenty minutes. Strain, cool and place in a spray bottle. Can be stored for up to two months. You can also add some organic neem oil to enhance the effectiveness. Grind two handfuls of dry chiles into a fine powder and mix with 1 cup of Diatomaceous earth. Add to 2 liters of water and let set overnight. Shake well before applying.